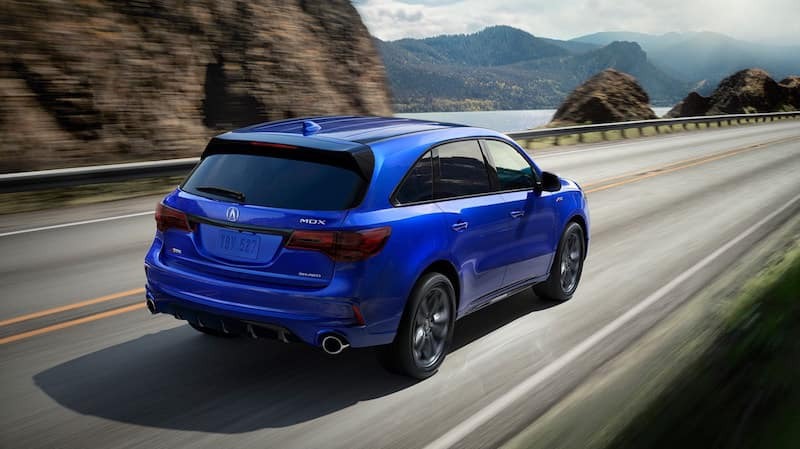 The 2019 Acura MDX can tow as much as 5,000 pounds, so you can take quite a lot more with you on Del Mar drives and road trips out of National City. Get all the details on Acura MDX towing at Kearny Mesa Acura to find out what this SUV can do for you, then browse our inventory to find an Acura MDX for sale at your local Acura dealer! How Much Can an Acura MDX Tow? With the Technology Package and Advance Package, you also have the option of a Sport Hybrid model with SH-AWD and the same 5,000-pound towing capacity. When oversteer is detected from this data, the system can reduce engine torque and apply brakes to individual wheels to assist with stabilization. If your vehicle has SH-AWD, this system will also engage to increase stability. Learn more about the Acura MDX, or compare the Acura MDX to other Acura SUVs like the Acura RDX or competitors like the Audi Q7. When you are ready to take the next step towards luxury and capability, explore our MDX offers, or contact us for a test drive at Kearny Mesa Acura!